600 West Miller Drive Staunton, IL. 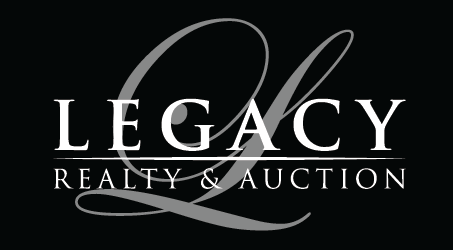 | MLS# 18087484 | Legacy Realty and Auction (618) 717-0800 - MetroEast Illinois Homes for Sale, Property Search for MetroEast IL and homes for sale. Welcome home to this spacious tri-level. 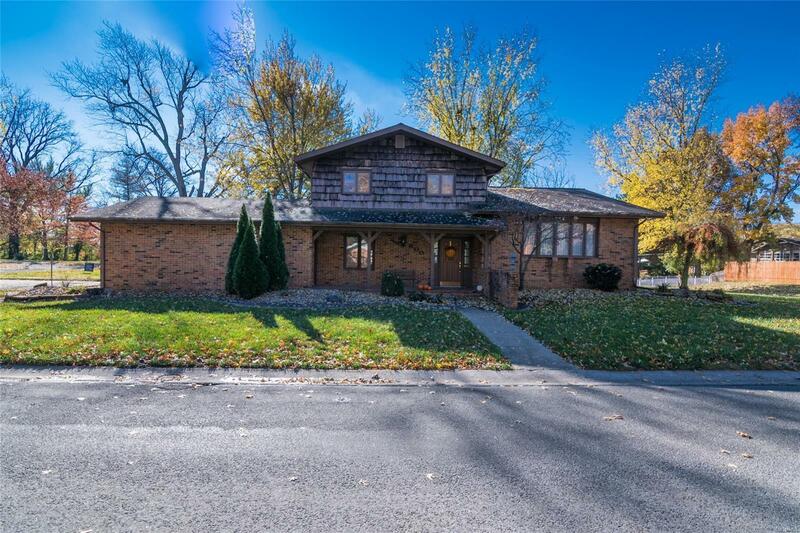 This well maintained 4 bed/3 bath home has it all. Celebrate the holidays in the formal living room and dining room, enjoy the cool evenings on the screened porch, or relax in the large master bedroom. The sizable family room boasts built in bookshelves, gas fireplace and hardwood floors. Kitchen has lots of natural light, sold wood cabinets, newer appliances, custom back splash and ceramic tile floor coverings. The partially finished basement would make an ideal screening room. Plenty of storage on the shelving units in the workshop/unfinished basement area and in the attached two-car garage. 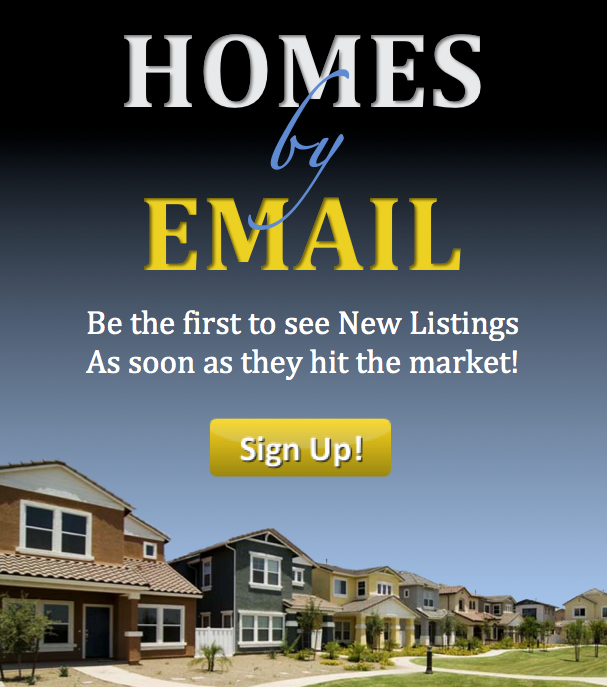 Schedule your showing today to see all of the extras this house has to offer.